Which is better for macro photography, a compact camera, or a DSLR? While many newer compact cameras have excellent macro modes, they don’t give the user full flexibility when it comes to exposure and depth of field. There are a few models that allow the use of manual modes when shooting macro, but many don’t. Manual modes are important in macro photography, as they’ll allow you to choose just how much of the image is sharp and how much of that background is blurred. 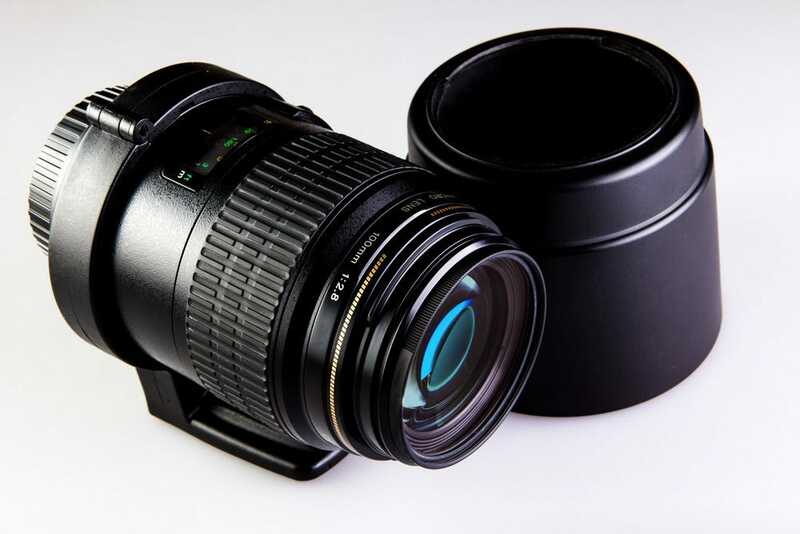 Macro photography is simply photographing items up close. However simple the concept, there are different macro photography tips that apply to take close-ups. Many cameras can take macro photos, though DSLRs have more flexibility and a higher resolution. Taking images close-up is a fun way to rethink items we see every day or explore something you think you know well, like your backyard. Re: Which is better for macro photography, a compact camera, or a DSLR?